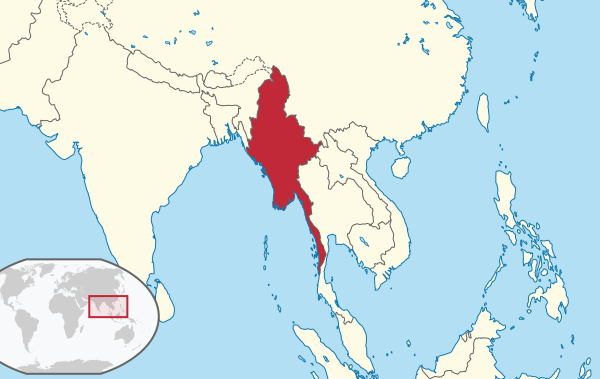 (Worthy News) - A new decision by the United Nations High Commissioner for Refugees (UNHCR) will prevent Christian refugees from Burma's Chin State from extending their refugee status beyond December 31st, 2019. "The conditions that would normally produce refugees no longer exist" in Burma, according to a UNHCR representative. The predominantly Christian Chin people have cited horrible treatment by Burma's Buddhist military. In addition to Bibles not being allowed in the country under Burma's 1965 Censor Law, sixty instances of churches being destroyed by military bulldozers were reported between April and August of 2018. U.S. Vice President Mike Pence confronted the country's leader Aung San Suu Kyi this week at the ASEAN summit over her handling of the Rohinga refugee crisis in which 700,000 of Burma's Rohinga Muslims have been forced into neighboring Bangladesh, saying that what some are calling genocide was "without excuse." Burma remains on the blacklist of the U.S. Commission on International Religious Freedom (USCIRF) as a "country of particular concern," and ranks 24th on Open Door's USA's World Watch List for Christian persecution, ahead of countries like China and Turkey. Obviously, the U.N. is NOT a Christian organization.